SpaceX is scheduled to launch 64 small satellites into space today, which will set a record as the biggest load carried by an American rocket in history. An outpouring of tributes flooded social media this weekend upon the passing of former President George H.W. Bush. 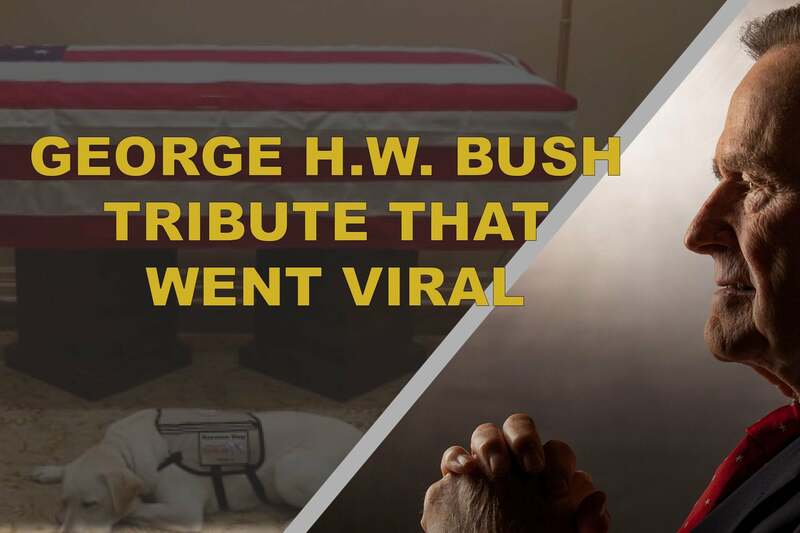 One simple one has left many in tears, this photo of Bush’s service dog Sully, tweeted by the president’s spokesman Jim McGrath. Stocks jumped after the United States and China said they would press pause on the trade war and try to settle their differences through talks. Check the Entrepreneur Index to see how the market reacts all week. Have a great day and Happy Hanukkah!